One to two years’ experience in a call center or as a dispatcher. Ability to type proficiently (45-60 WPM). Ability to edit material and ensure correct punctuation, spelling and grammar. Must possess a minimum computer competency comprised of a working knowledge of Windows or a comparable system (specifically including keyboarding and mouse skills). Must additionally possess a working knowledge of word processing, spreadsheets, presentation development, E-mail browsers and on-line reporting. 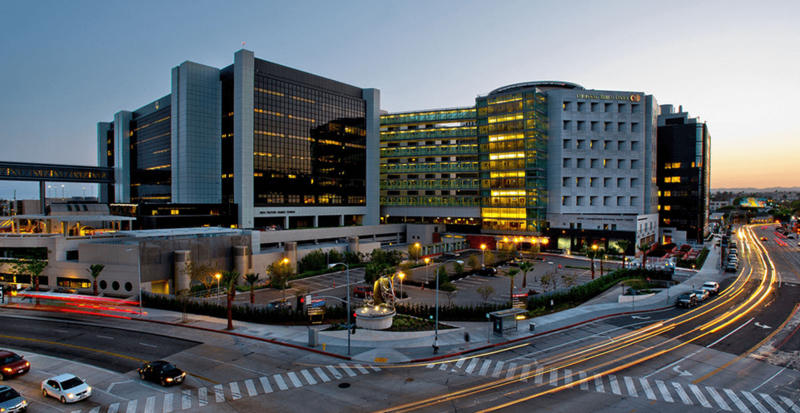 Knowledge and understanding of the organization, functions, policies and procedures of the Department, and the interrelationship with the larger Cedars-Sinai Health System, and the ability to apply the knowledge to the work of the office. Experience demonstrating the ability to handle multiple tasks frequently with short time lines, to prioritize and organize work, and to complete assignments in a timely, accurate manner. Must pass computer proficiency assessment scores for MS Office: Word, Excel, and Editing & Proofing within Proficient range (2.51-3.50). Education and relevant job experience will be reviewed to assess for final consideration if scores are under benchmark for proficiency. Must be able to perform duties in all areas of the medical center and health system. Must be able to perform duties in a fast paced, high volume environment with frequent interruptions. Vision sufficient to work at a computer, hearing sufficient for telephone transactions. Light lifting (10 – 20 pounds) will occasionally be required. Sitting, standing and walking to all areas on the Medical Center Campus and adjacent buildings. 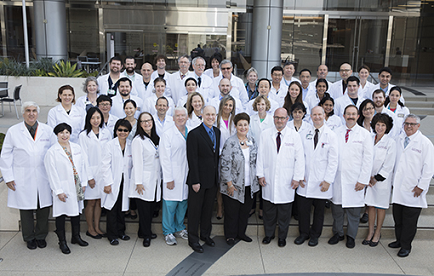 Considering a career at Cedars-Sinai? 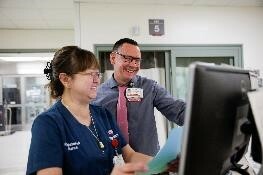 Learn what makes us more than just a hospital.